Little Green Truck is the franchise for EVERY man and woman who wants to run their own business. 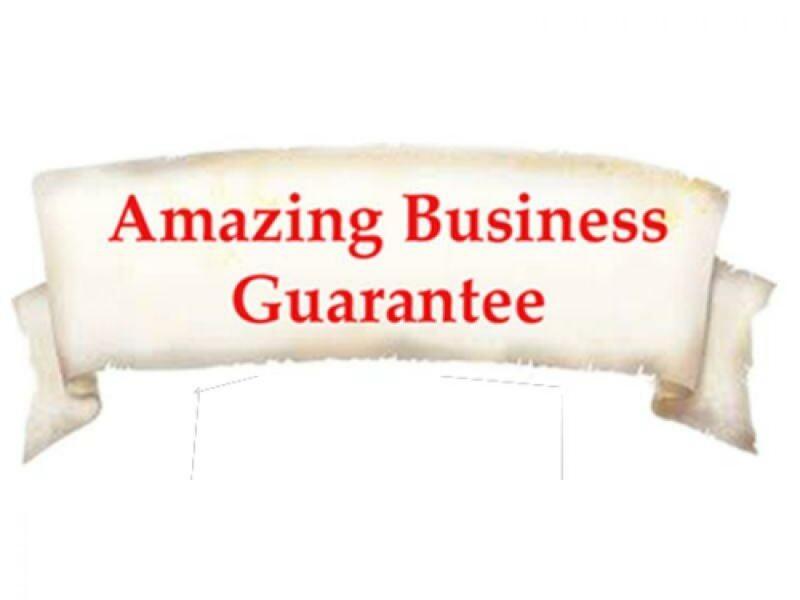 This is a fantastic start-up for anyone looking for a solid, reliable and easy-to-run business which offers ongoing support and excellent earning potential. With Little Green Truck, you work FOR yourself but NEVER by yourself…we are the support network everyone needs in business! 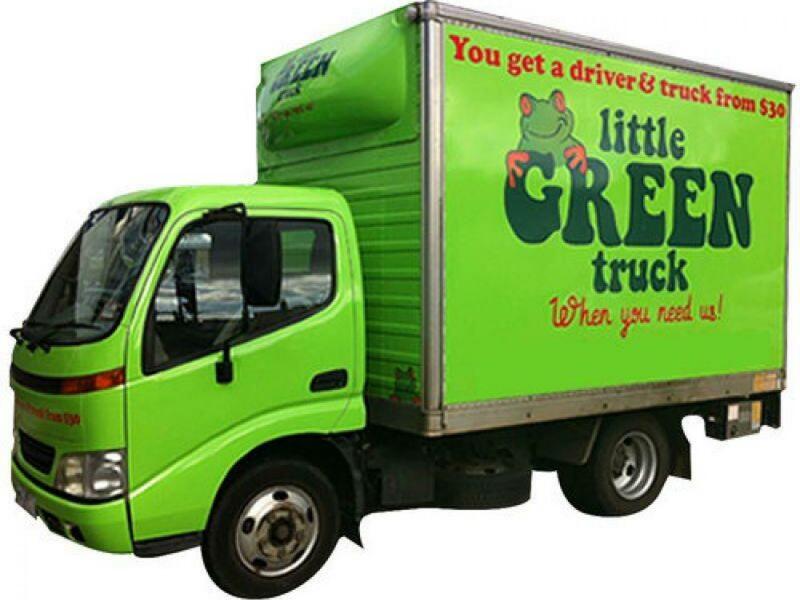 Little Green Truck is an Australian franchising success story! We are well-established all over the country and have built an enviable reputation for courteous, affordable, on-time delivery for all our clients. We now have exclusive territories for sale where you can be your own boss, set your own hours and achieve the quality work/life balance that you have been dreaming of. The Little Green Truck business model is simple, effective and profitable. We offer a simple pickup/delivery truck service with a strong focus on quick and friendly customer service. Our customers enjoy our high-quality services and value-for-money prices. We insure and care for all our customer’s items and provide a performance guarantee for peace of mind. It’s no wonder Little Green Truck is fast becoming the “go to” company for EVERYONE’S pick-up and delivery needs. 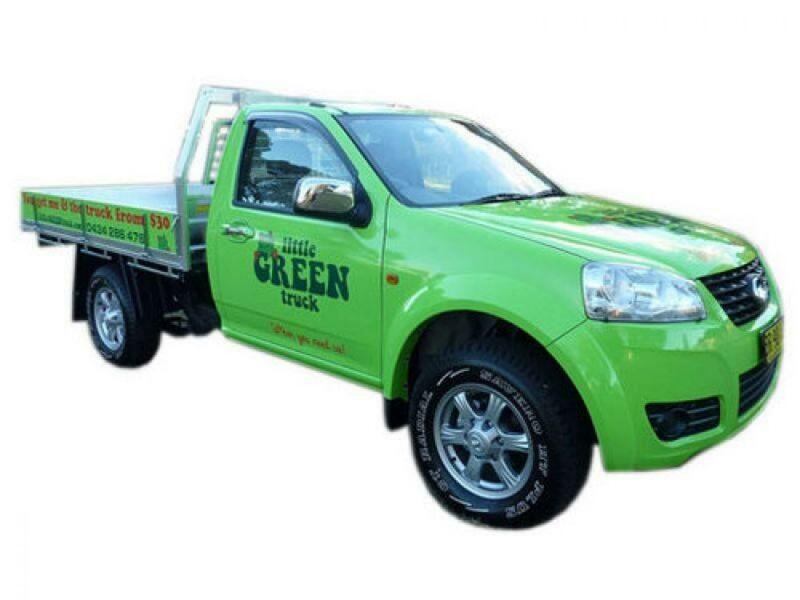 Little Green Truck are available for all the pick-up and delivery services that our customers need. It might be a furniture delivery, Gumtree purchase that needs to be collected, Harvey Norman or Bunnings purchases that wont fit into your car, white-goods collection, or even rubbish that needs to be removed. The possibilities are endless, the customer-base never-ending , the earning potential unlimited and, the best part, you chose your own hours! No time clocks, no answering to a boss because YOU ARE THE BOSS! 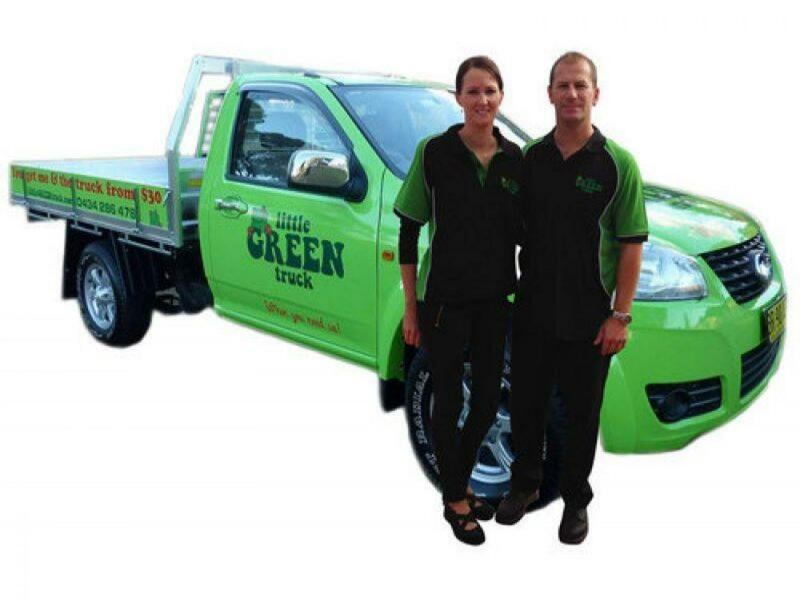 At Little Green Truck we invest in the success of our franchisees. 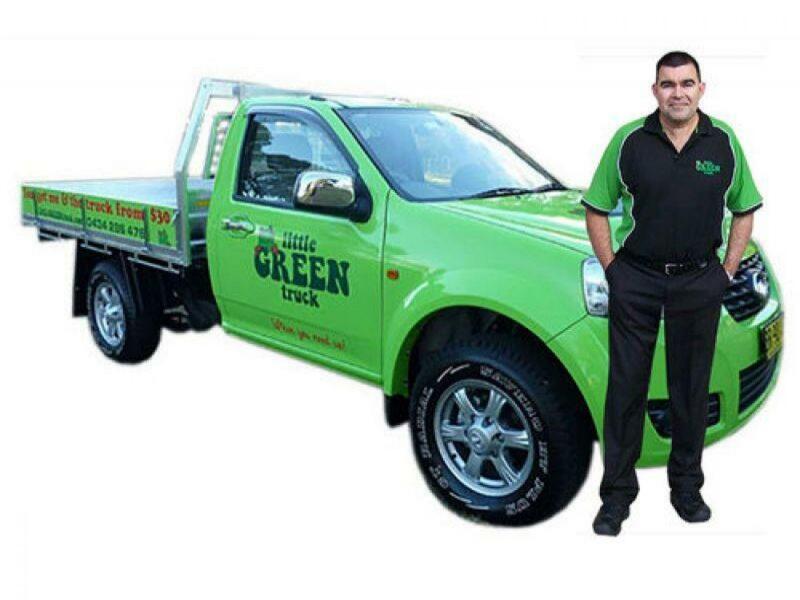 Many of our franchisees have used the Little Green Truck business model to transform their lives. We credit the success of our business operation to great customer service and an established proven system. Ken Lin, Little Green Truck Coffs Harbour, NSW.... “I have only been in business since March 2012 and I have built my business up to owning 2 trucks and I now earn around $5,000 per week and this is in a city with a population of only 72,000. I highly recommend anyone to become a Little Green Truck Franchise owner”. The team at Little Green Truck firmly believes in work-life balance. Buying a business means becoming your own boss and nothing beats the satisfaction of being able to dictate your own working day and lifestyle. For more information on this outstanding opportunity please contact us, TODAY!